Having a celebration? 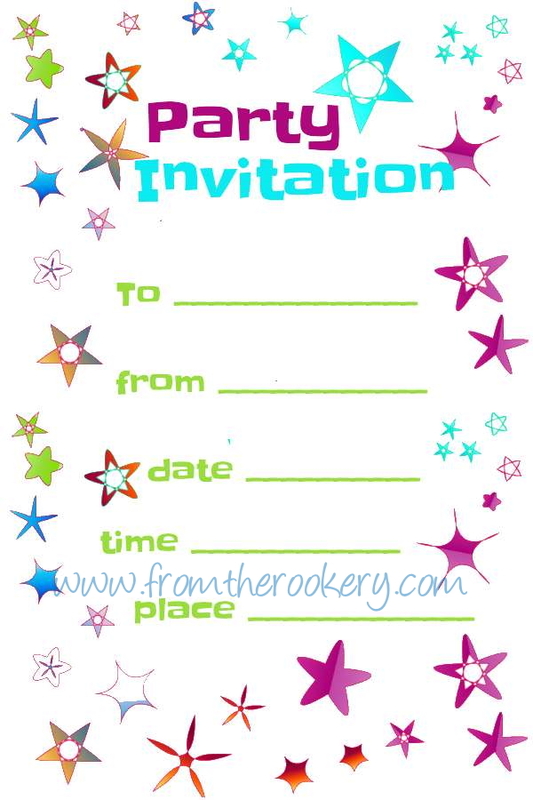 There are lots of printable free party invitations available here suitable for birthdays, tea parties or other parties. 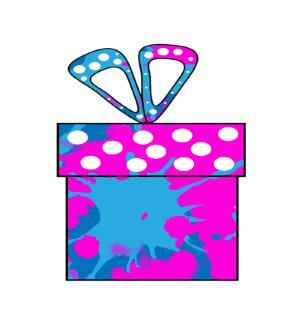 The invitations on this page are simply designed and suitable for a whole range of events. Just choose your favorite, print and go. 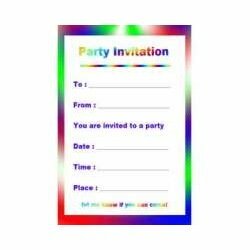 These invitation templates print two to a page for fast and easy printing. Want to see what other invites I have? 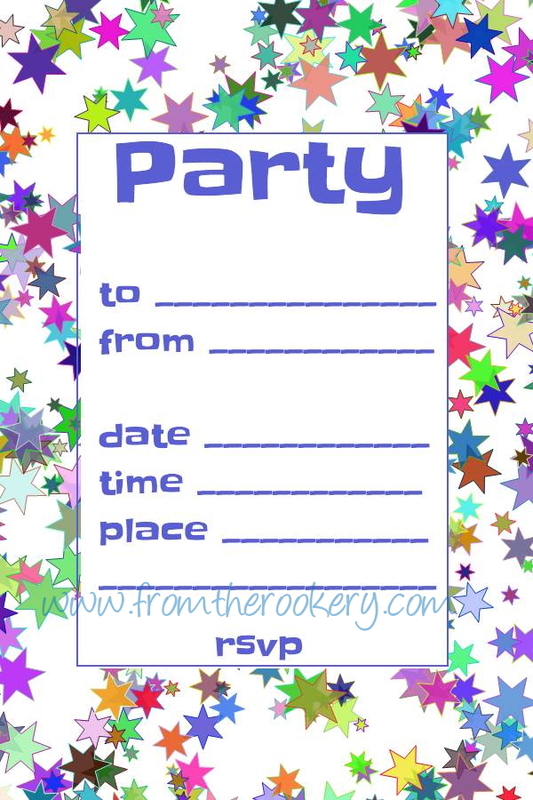 Take a look at my index of free printable invitations. Simply scroll down to choose your paper type (A4 or letter). Use the links to open the invitation in a new window, ready for printing. And make sure you have plenty of ink! Pretty stars in a range of colors. 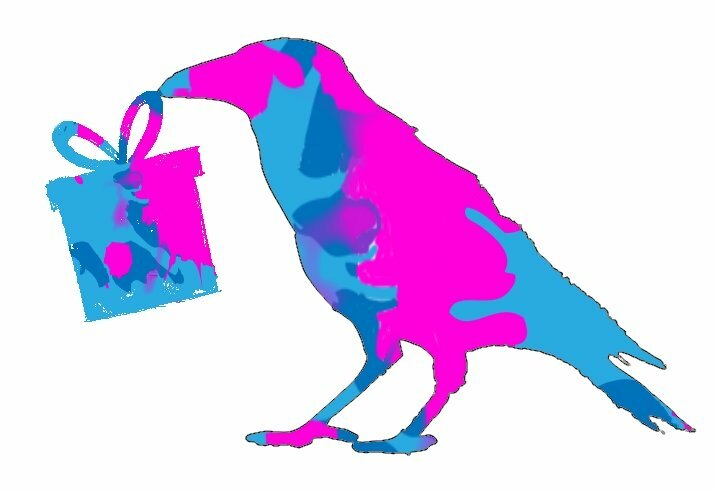 This one is light on the ink due to the white background - but still pretty enough for most parties! Make a statement with this bright design. Perfect for a retro party perhaps? 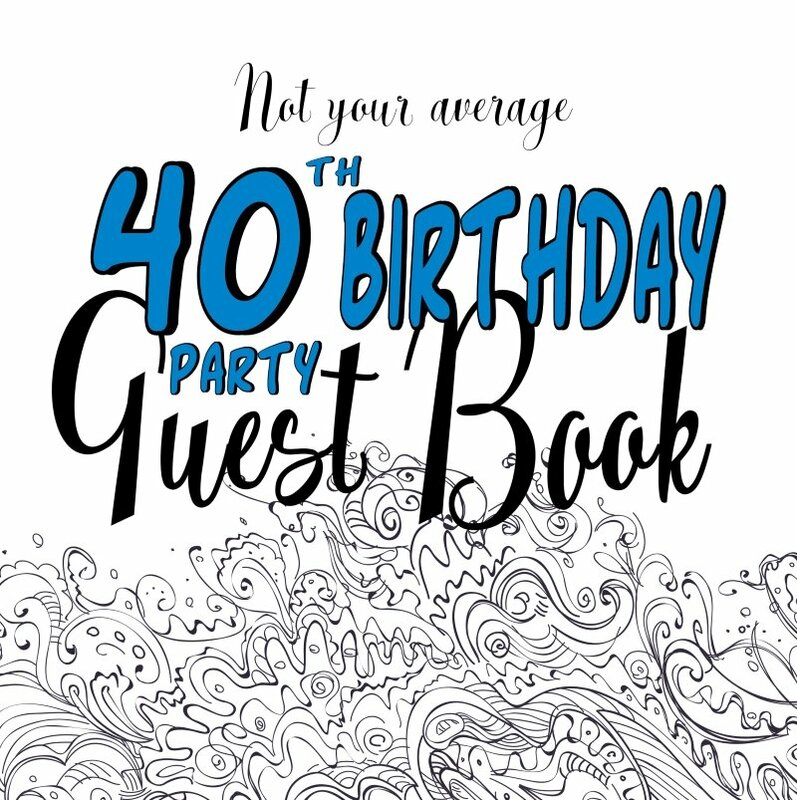 Looking for the right invitation is a really fun part of planning your party. And I have just as much fun designing beautiful and unique invites for you to use for free! Take a little look around my site before deciding which one to use. There is no need to sign up - just click on the links above to open the template ready for printing. Why not print out a few to see how they look before deciding? When you are printing, be careful to choose the right download size for your printer paper. I have designed them in both letter and A4 sizes which should suit most countries. You can use ordinary photocopy paper - or try a heavier weight paper or colored paper for that special look. 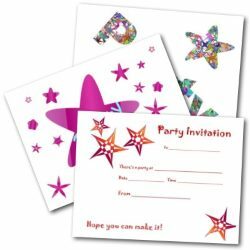 If you are having any trouble printing, then check out my how to print invitations page for some ideas. 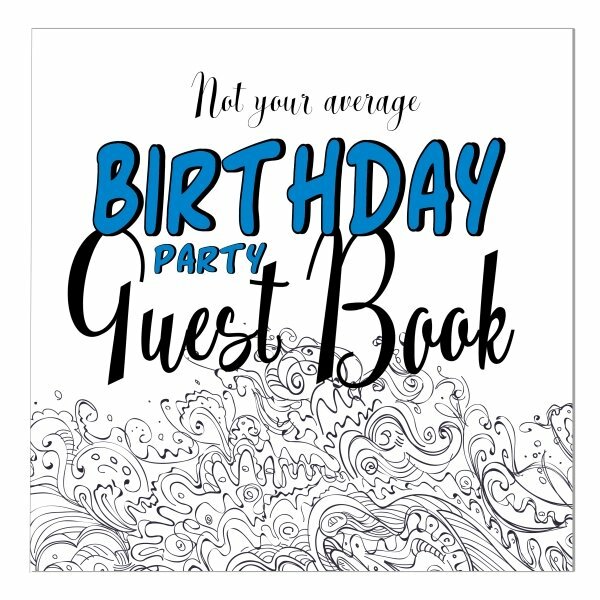 There should be enough space on the invites for you to write out the details of the party - but use the back of the sheet if you need to provide detailed instructions - is there anything your guests need to bring? Or do they need some help to find the venue. If you would like to ask for donations to a good cause instead of gifts, then this is a good place to include the details of the charity too. Don't forget to tell the guests how they should respond. And keep a note of who's replied so you can estimate numbers for food and party goody bags. I sincerely hope you enjoy your party and everyone has fun.